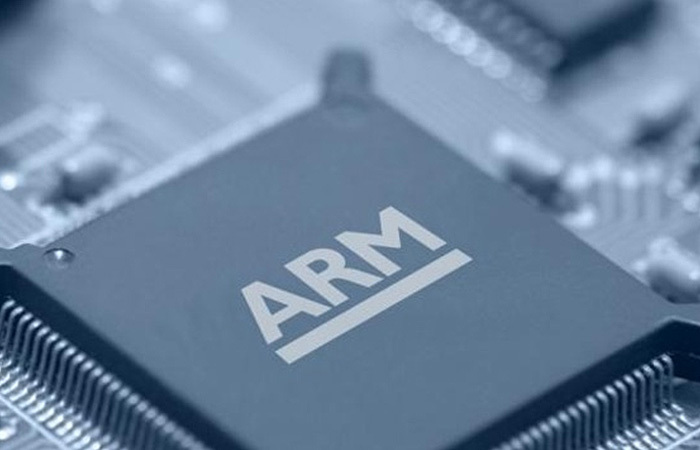 Same chipset used on expensive diagnostic scanners to remotely scan and read diagnostic trouble codes, both generic and manufacturer-specific. You can easily scan your vehicle even if you are not near it. 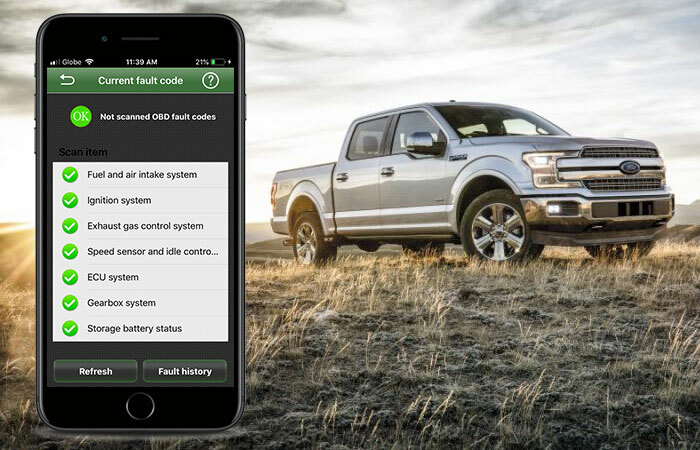 Detect your car fault codes faster. 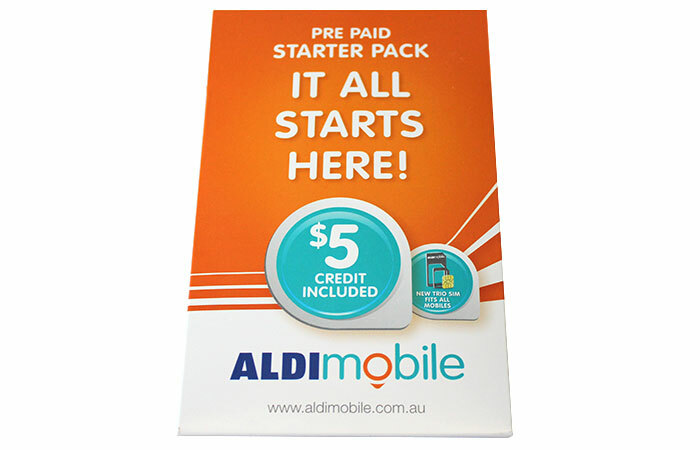 Choose GPSTRACKOBD-ALDISIM from the options above for orders with Aldi Sim card. 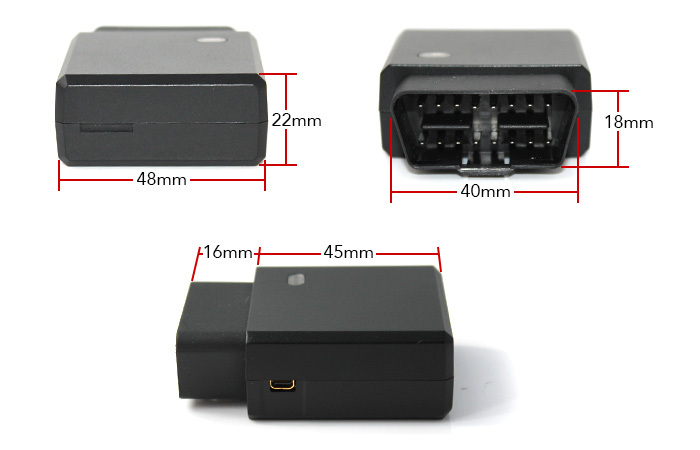 3G GPS Tracker OBD2 Tracking Device that is plug-and-play that can be used in monitoring and diagnostic device with OBDII port and internal communication and GPS module. It uses high performance communication module and high sensitive GPS module as well as internal communication and GPS antennas. It supports WCDMA, GPRS, SMS, TCP, UDP and OTA. It adapts advanced power management solution. It supports low power consumption and auto-sleep. It can continue working for some time even if disconnected from automotive power. It supports various automotive data communication protocol. It can be used for many vehicle types. Installation is very simple and easy. 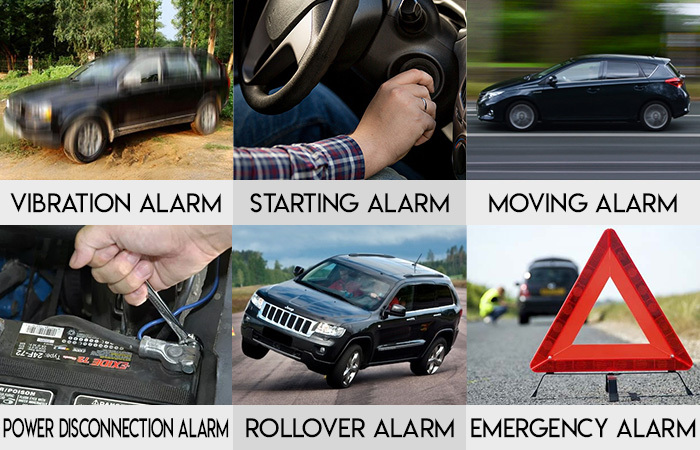 User can save much time and cost compared to traditional vehicle GPS monitoring device. 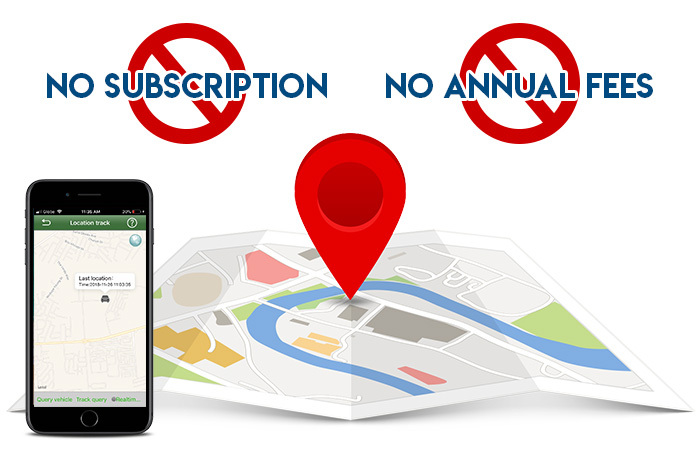 ** Our customer service hotline is open from Monday to Sunday, if you need help in setting up your GPS tracker, feel free to send us an email to sales@elinz.com.au or give us a call at 1300 881 773 and also you can chat with us live. We would be happy to assist you. It supports WCDMA triple band, GSM quad bands. 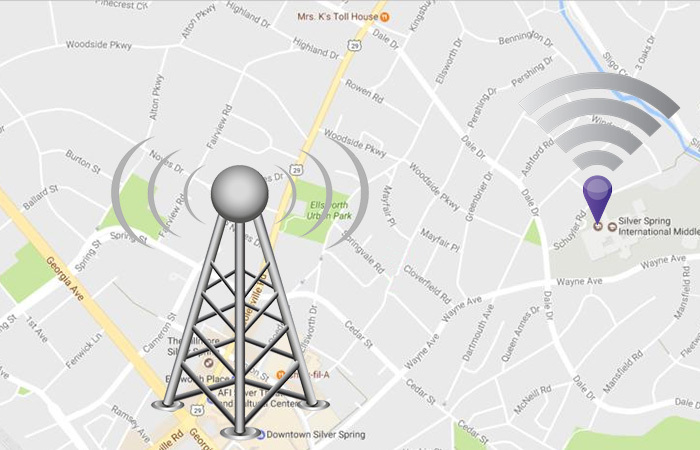 GPS data uploaded by WCDMA/GPRS regularly. Micro SIM card with credit and data is required. 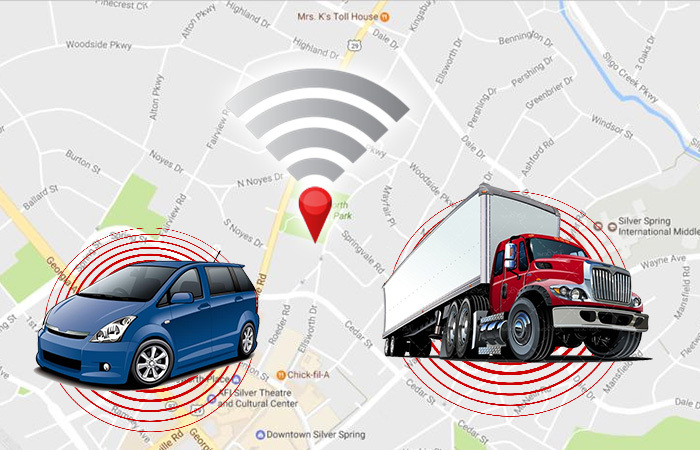 Dual mode tracking system using GPS or LBS in tracking your car location. 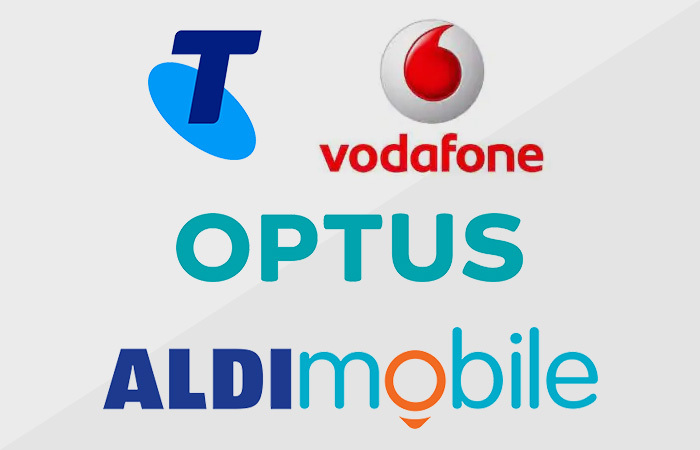 It works with all Australian Telcos. 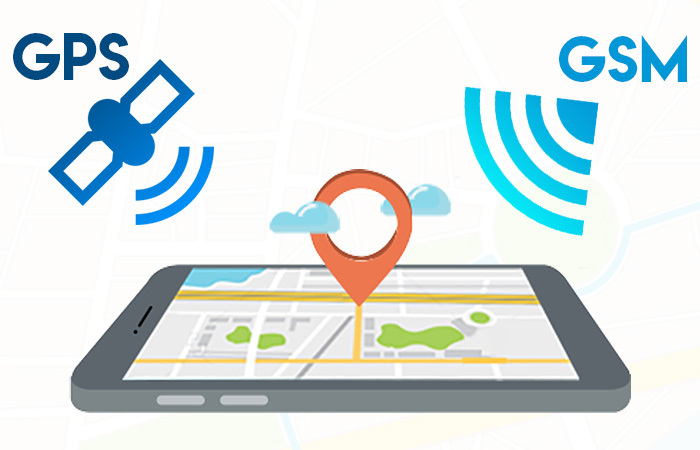 With the Latest GPS Tracking Technology, it enables to run on 2G & 3G WCDMA networks for better accuracy. Installation is made simple and easy. 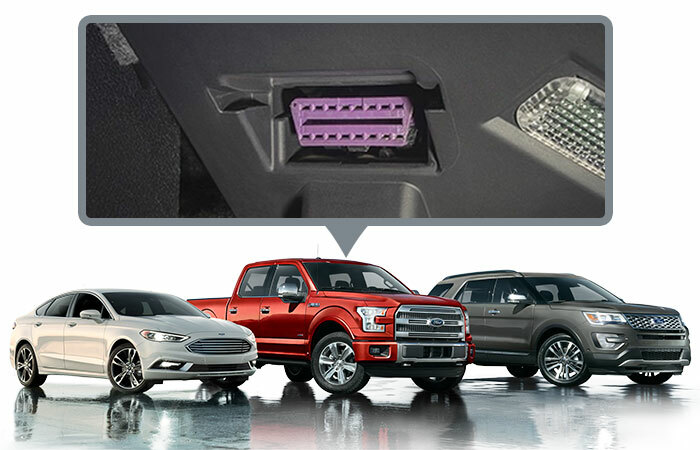 Save time and cost compared to traditional vehicle GPS monitoring device. 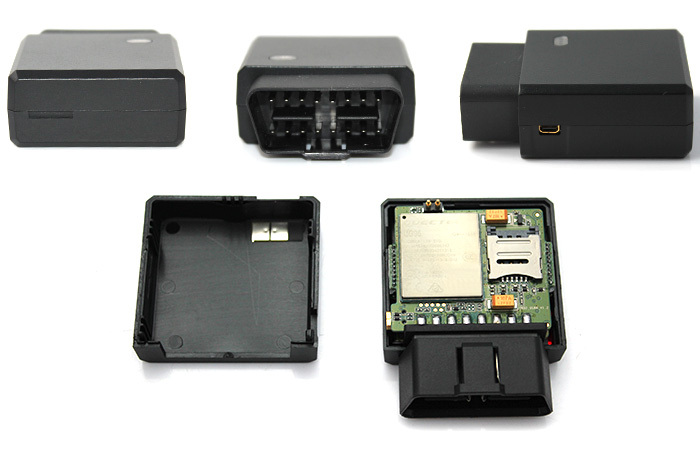 It can be used for many vehicle types for GPS Tracking and Remote Diagnostic Scanning via vehicle OBDII port. The system will let you know when the vehicle enters and exits locations that you have identified on the map, Geo-fence can be set via platform. 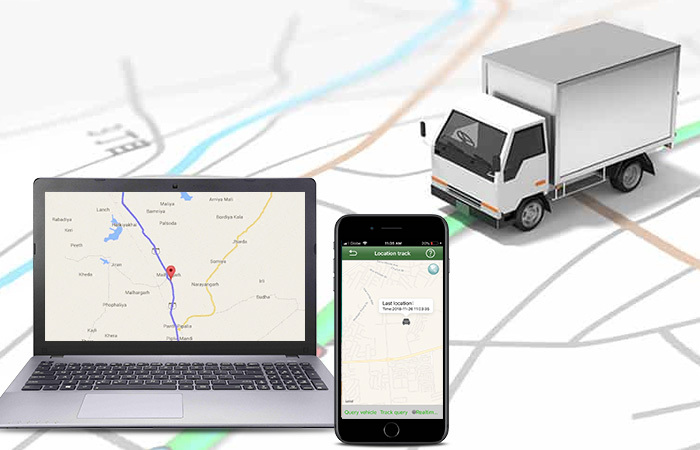 Perfect for fleet management can track unlimited number of vehicles via platform and can also schedule preventive maintenance activities via App.